The Rockee toothbrush is by far my favorite toothbrush! Bunny is always dropping her toothbrush. 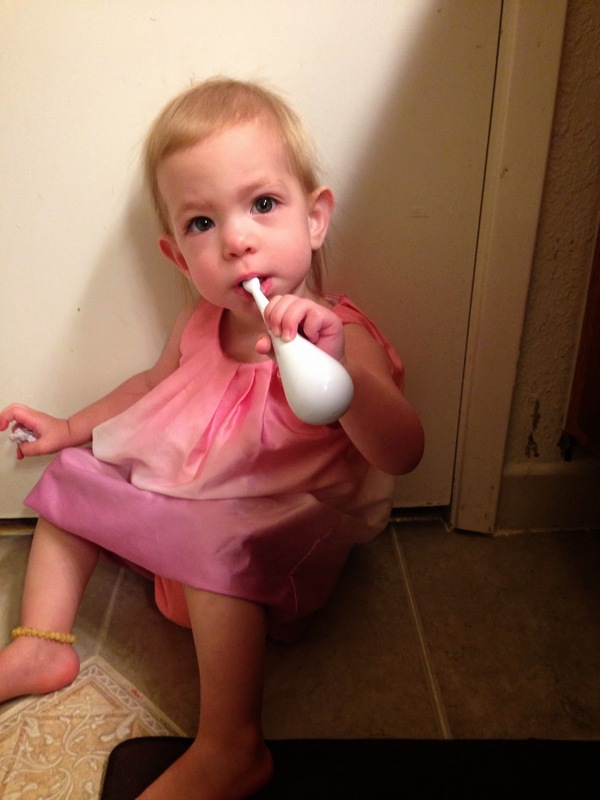 It is really gross when she drops her toothbrush on the floor, I never want to give it back to her. Instead, I want the throw it away and give her a new one. But that gets expensive! What I love about the Rockee toothbrush is, when Bunny drops it, the bristles never touch the floor. 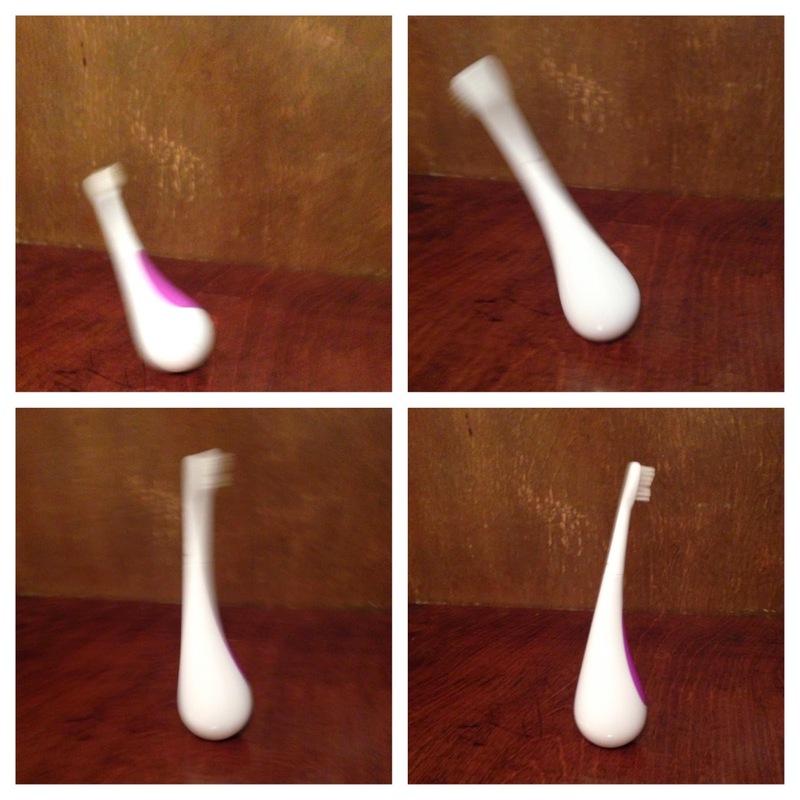 When the Rockee toothbrush is dropped, it rocks back until its upright again! Because the Rockee toothbrush always stands upright, it dries easily and you do not need to put Rockee in a toothbrush holder or cup. Less mess on my bathroom counter! Bunny loves the Rockee toothbrush too! It is easy for her to hold. The Rockee has an ergonomic handle. I love the fact that the Rockee toothbrush head does not touch the ground when Bunny inevitably drops it! It makes me feel a lot better. 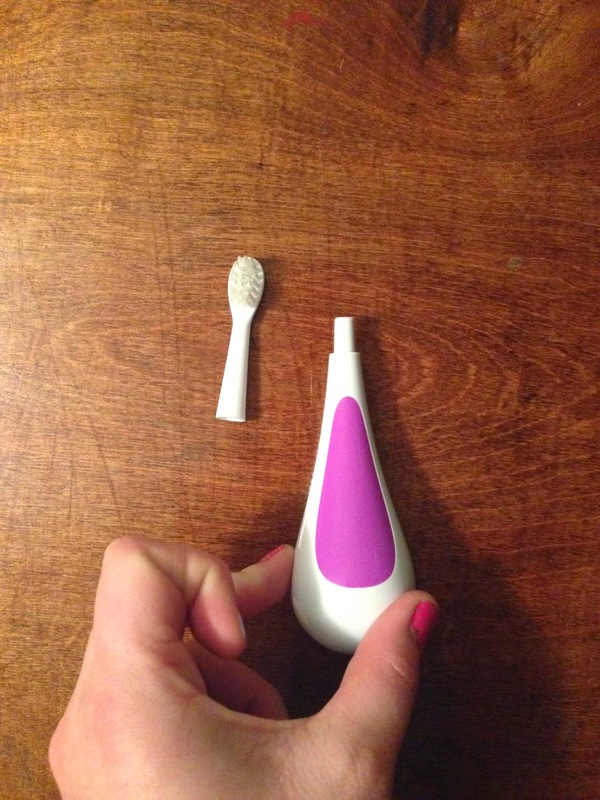 The Rockee has replaceable toothbrush heads. You do not have to buy the entire toothbrush every time. Rockee comes with two extra toothbrush heads, and replacement toothbrush heads are available in a two pack for $7. The replacement heads for Rockee are extremely easy to remove and replace. To remove the toothbrush head you twist it and pull it off. 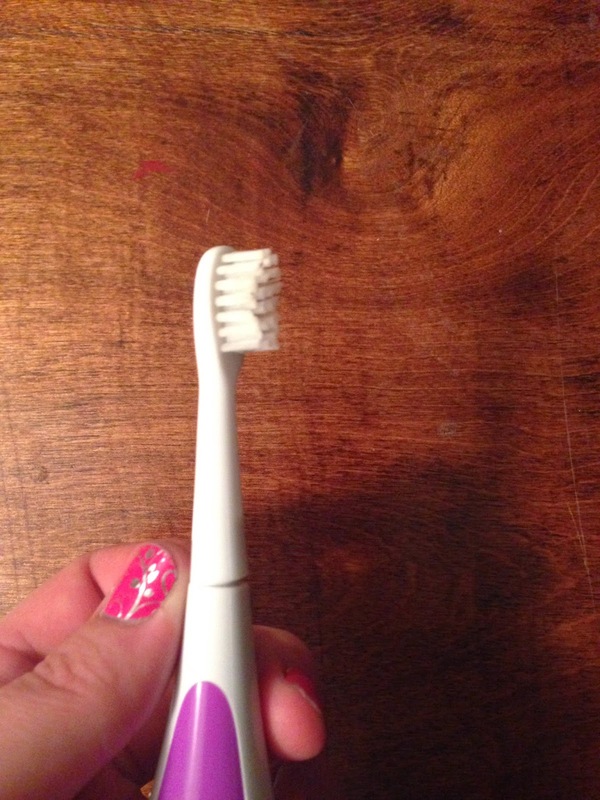 To replace the toothbrush head, you put the new one on and twist it until it clicks into place. I really like the Rockee toothbrush. It is the toothbrush Bunny uses every day and night. Rockee is suitable for children of all ages! Rockee comes in five colors and two animal designs, a cat and a dog. I like that Rockee comes in different colors. When Bunny has a sibling, we will definitely be buying a different colored Rockee for them! 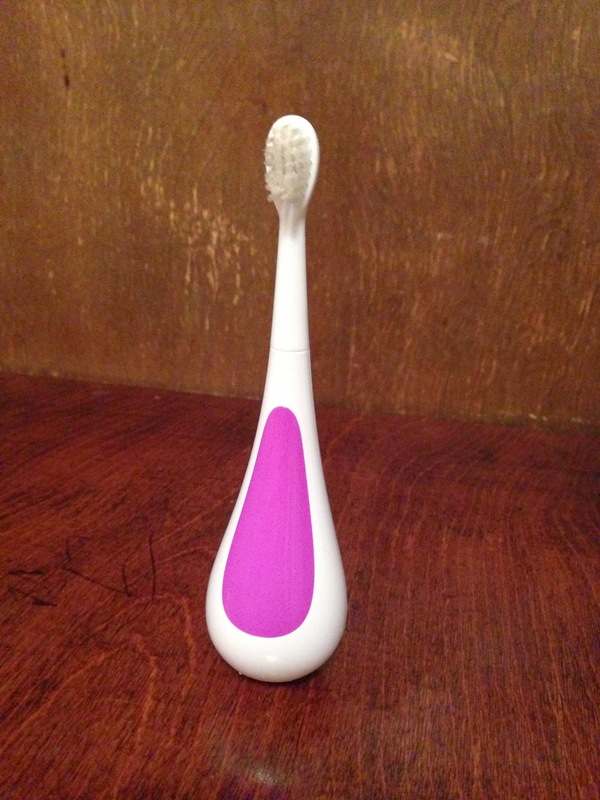 Rockee costs $15 for the Rockee toothbrush and two extra replacement heads! You can purchase your Rockee here. Check out this cool video of how Rockee ROCKS!